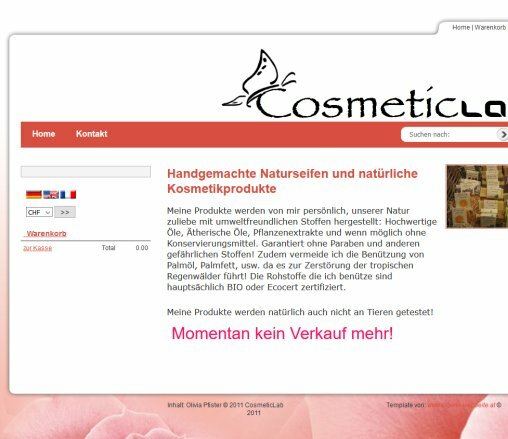 In Ceano Online Shop you will find the handmade natural cosmetics for your body and ... und Seife! 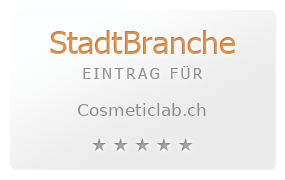 Featured Pien SPA Face CHF. Body Butter Grapefruit CHF. Bath creamer Blueberry CHF.